Great looking pages, Craig, and that is a very cool thing for Marvel to do for the troops. Wow, a Cap story being distributed to our men and women in uniform! That's really cool. 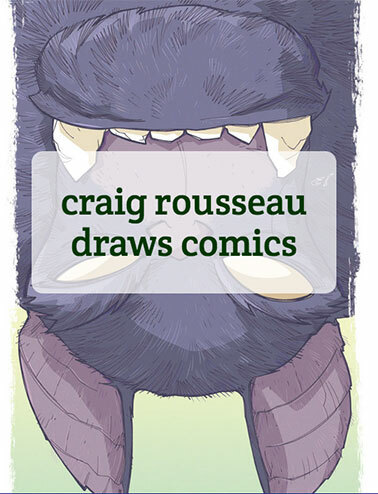 Congratulations, Craig. i was lovin' these pages when i saw them live--but they really colored up nicely too! so cool that they're off to entertain the troops.